People these days are facing lot of storage problem in Dubai. It is so happening that the occupied space is increasing while the empty space is diminishing. You have sufficient storage at your place but do not have climate controlled units. Because of this things kept in the storage facility may get damaged by the period of time. There are few storage solutions in Dubai who provide with climate controlled units, of these The Box is one of the most preferred one. 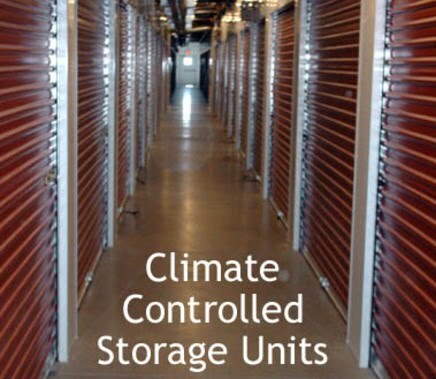 We at the climate controlled units protect your sensitive belongings like antiques, paintings, musical instruments, seasonal clothing etc. We have built the structure of these facilities in different way. The roofs of these facilities are impermeable roof which will help protect from rains. Also they are built up at particular height to protect the goods inside the unit from flood. The temperature of the climate controlled units at The Box is controlled depending upon your belongings as we know extreme climatic conditions may spoil your belongings. The best part about storing your goods with our climate controlled units is that, your wooden furniture is prevented from termites. With the metal construction and tough concrete pests can be kept at bay. The Box is one storage facility which provides with various storage solutions like commercial, personal, document storage in Dubai etc. We are known for providing the best storage facility with best services to the customers.